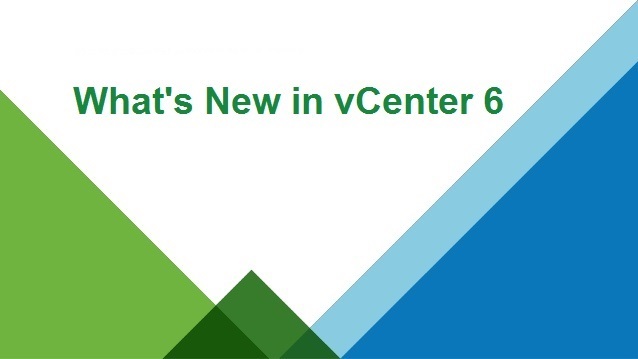 VMware has introduced the new feature named Content Library with the launch of vSphere 6.0. Content Library is simple & very useful feature for VMware Admins to store their data such as VM Templates,ISO’s , Scripts etc. 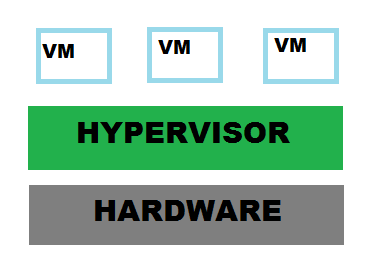 In Every organization VMware Admins save the their data such as ISO, VM Templates etc on the Local datastore of Host or on the NFS storage which is shared across the multiple hosts . Content Library simplify the way of storing & managing the data stores by providing the centralized location to share & access the data through the vCenter Servers . 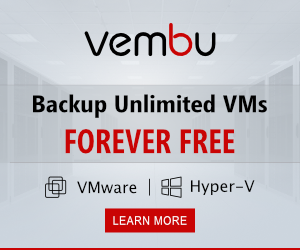 Provides Centralized Location for storage & Management of Data. Directly Upload content from your file system. 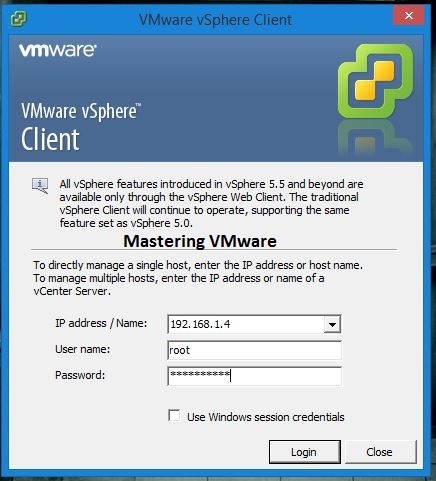 Access through multiple vCenter withing your organization. Importing existing or new content with ease. You can directly clone a virtual machine as a template in your Content Library. 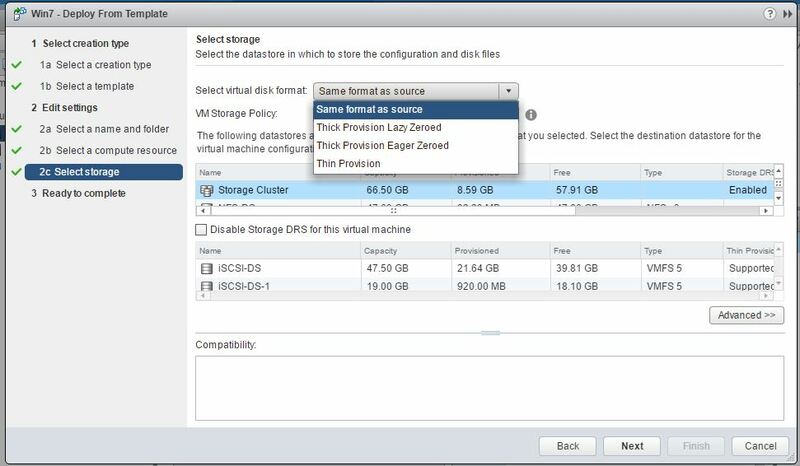 You can also synchronize content from vCloud Director catalog. First you will have to create the Library & publish the created library. Now upload the contents you want to share & now it can be shared between vCenter Servers within your infrastructure. It provides Central Location to share & ease to manage & also very easy to setup just with few mouse click & at the destination you just have to setup the shared Content Library with few clicks. It provides visibility to manage the resources because it is stored at central location & can be shared. You can use Local or Shared storage with Content Library to store, upload & access the contents or data such as VM Templates, ISO , Scripts etc etc. 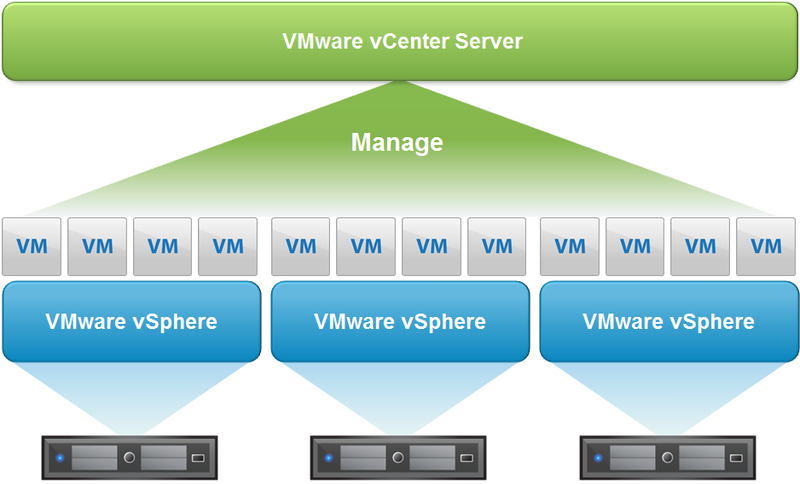 How to Setup & Use Content Library in vCenter Server ?